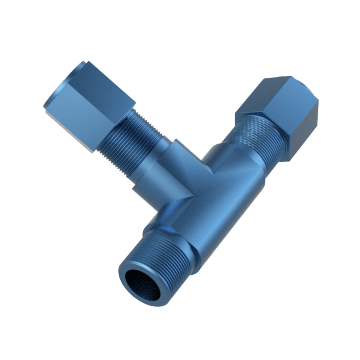 Get quick visual confirmation of proper installation with these fittings, which bite into the outer surface of the tubing to create a leak-tight seal without distorting the inside of the tubing. 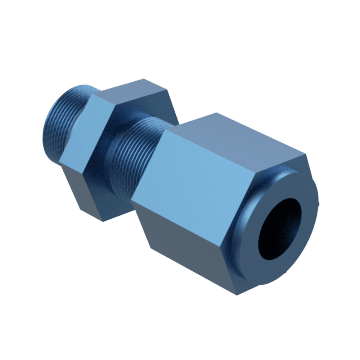 They leave a mark that visibly confirms a secure connection. 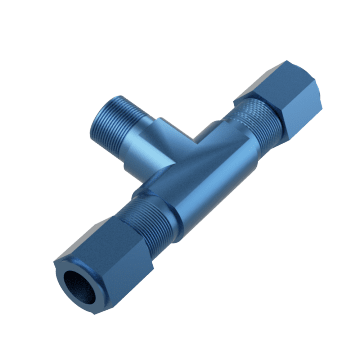 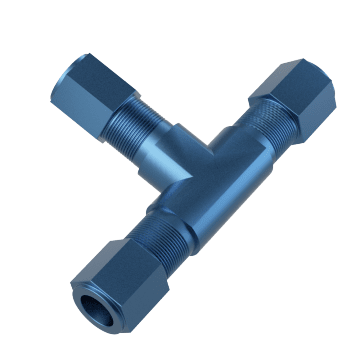 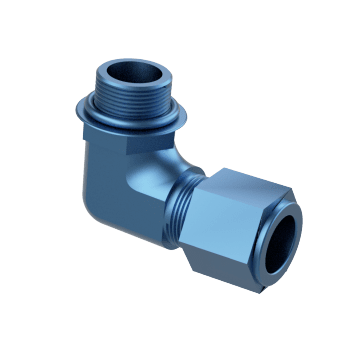 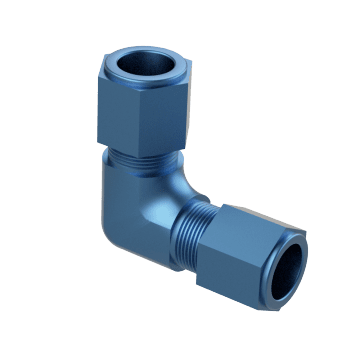 Compression fittings do not require welding, flaring, or any other tube preparation to install, reducing installation time and maintenance costs. 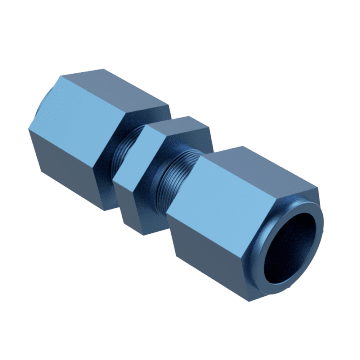 They consist of a body, nut, and sleeve (or ferrule). 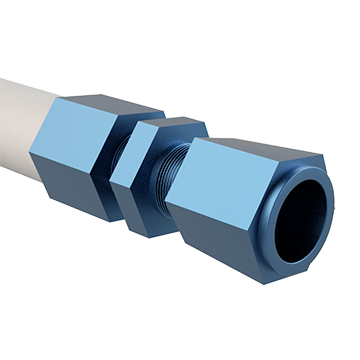 The sleeve compresses against the tubing as the nut is tightened to form a tight seal. 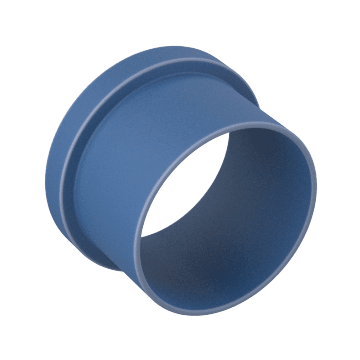 For use with hard plastic or metal tubing. 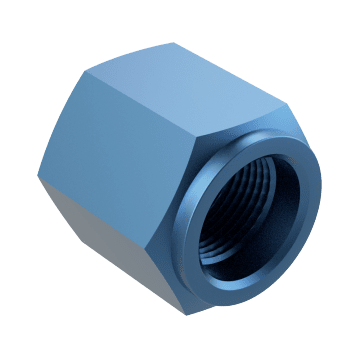 Replace broken or worn nuts on your compression fittings, or swap your current nut out for a different style.